You must make bookings at least 5 minutes in advance of the time at Victuals & co. Parking is available within a public car park just about 300 metres away behind Deal Town Hall. At Victuals & Co, we seek out the best local ingredients, as well as a few gems from further afield. Our chefs cook them with passion and care to provide you with delicious and varied dishes. Our menu is small and changes frequently to reflect the seasons and to maintain a consistently high quality and diversity. Our front of house team strives to deliver you the best experience, making your visit a relaxing and memorable one. If you love good food, an interesting environment and friendly knowledgeable staff please try us. Good food, well cooked and beautifully presented with excellent service. The big plus?It's consistently good, which makes it stand out in this part of Kent. Sunday roasts are traditional but with a spark of imagination, steaks tasty and satisfying. Well worth finding in it's tucked away lane! 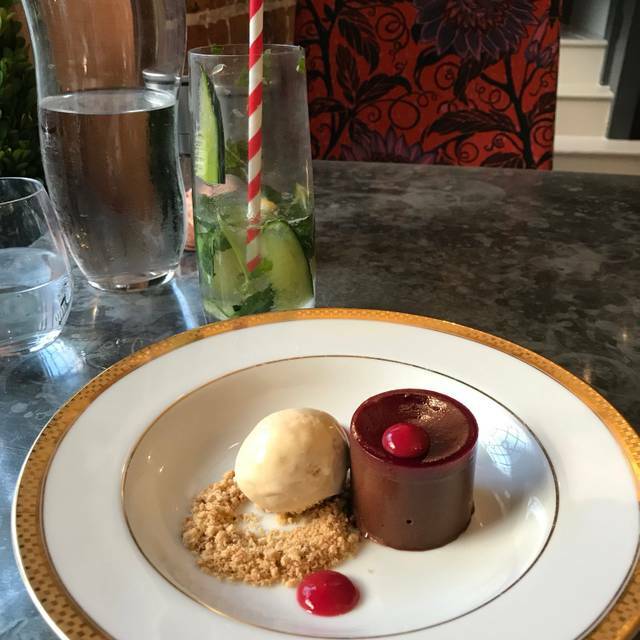 My family and I booked here for Sunday lunch at the weekend and from the moment we arrived, it was a fantastic experience - Justin and the team where so welcoming and attentive, and the food was SO good, we will definitely be back! 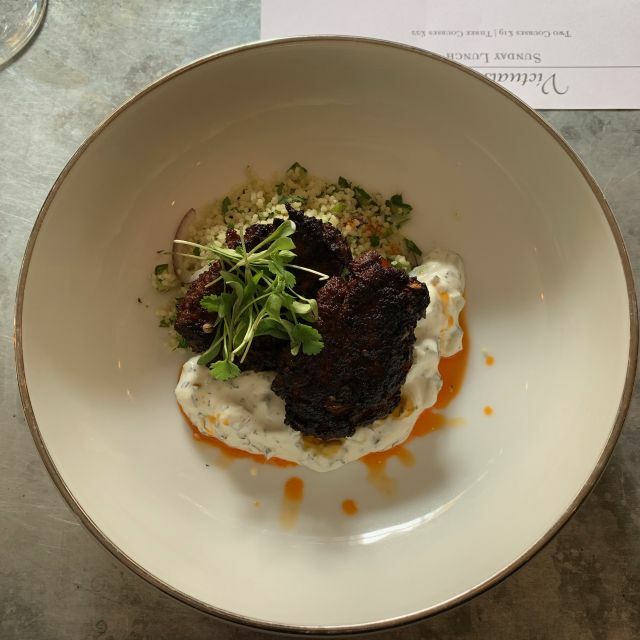 A really enjoyable dinner,my daughter in law is wheat and gluten intolerant but that was not a problem they were very helpful and service was good.We have eaten there before and we certainly will be eating there again. 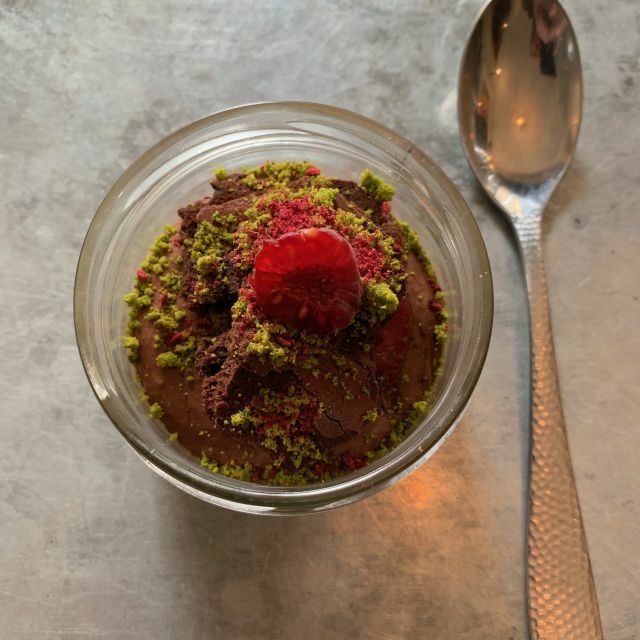 It is the first time I went to Victuals and Co and I was not disappointed. The Raid the Larder menu was both interesting and very good value. 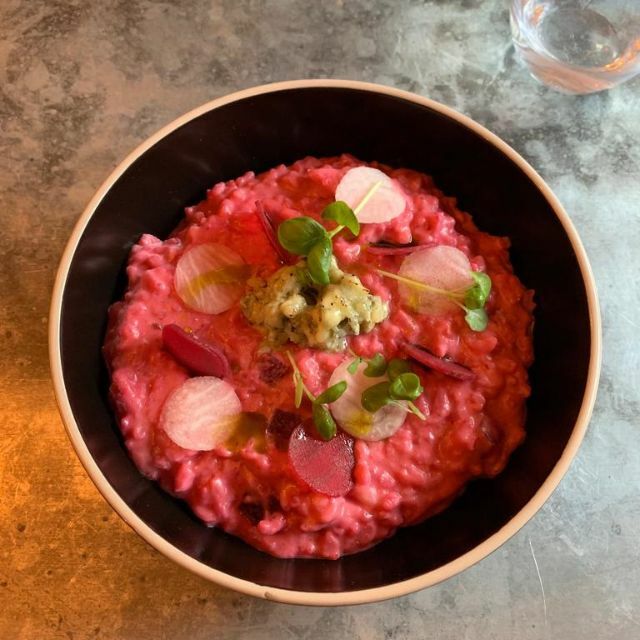 All the food was great but the beetroot risotto was by far the best main course I have had in a very long time. 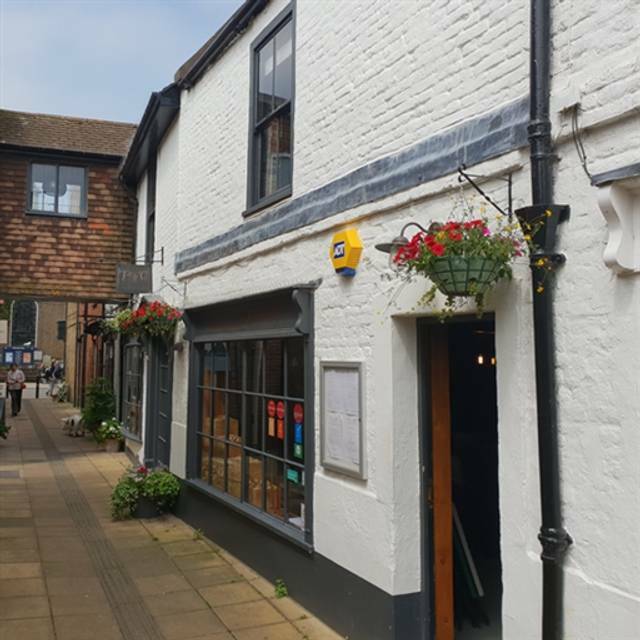 My wife and I had a lovely meal in Victuals & co during our trip to Deal. 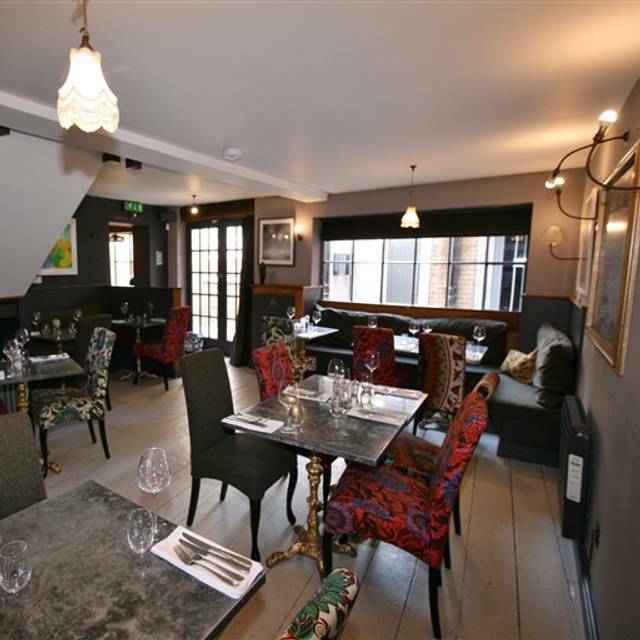 The food was lovely, the staff were very friendly and it had a very nice, relaxed atmosphere. Relaxed fine dining. Would recommend. Had a lovely meal with the family. Enjoyed the food. Thank you. We enjoyed the whole experience at Vituals, would definitely recommend. The service was excellent and the staff were very welcoming. However, the food options were disappointing. My partner chose scallops to start, followed by a broccoli vegetarian dish. The scallops were too cold (other diners were also complaining). The broccoli was a newly added vegetarian option and, at £16, was overpriced for what it was. They should rethink whether to keep this dish on the menu or substitute with something else, maybe a cauliflower option. They try hard but execution is poor. I eat in very good and great restaurants routinely, but rarely post reviews. Menu said pan seared, sweet potato, salsa and chimichurri, actually it was a smear of cold pureed sweet potato, with either salsa or chimichurri, hard to tell, and a pile of pub grub style, fridge cold diced cucumber and pepper, possibly chilli. Whole combo of lightly cooked, barely warm scallops on a fridge cold base was deeply unpleasant and surely destined to be from conception. But the most unpleasant part, was on speaking to the manageress (?) I was told "well that's a first, no-one else has complained"... baffling logic, so mine was not stone cold because no-one else has complained... I will try to remember that if I have a car crash; i will simply say "well no-one else has said I've driven into them...."
So pleased that we found this little hidden gem, food is great value for money and portions sizes are just right. Can wait to go back and sample more of their menu! Excellent food, service and ambience. The only reason we didn't give it the full 5 * rating was that we felt the starters could have been warmer. They were slightly on the cold side of warm. Yet again, the food was excellent, the welcome warm and friendly. Great service, wonderful ambiance, amazing dessert - Starter and main course could have done with slightly more seasoning, however great value. Fantastic food and service, good wine selection. The panna cotta was my favourite! A great find. 5 Star for everything. Very highly recommended. It was the highlight of the day. Great 1st time in Deal. We had a lovely meal. Great service, the food was presented beautifully, and the desserts were all exquisite. One of our group had the Cauliflower main and was in love with it, the only minor gripe was with the cod (which itself was delicious), we were left a bit disappointed by the combination with the chicken ravioli which didn’t quite match the rest of the food. We will certainly be back. Went there for our wedding anniversary and I asked during the booking to have a flower put on my wife’s place. I was very pleased to find a lovely bunch of roses compliments of the management. Very impressed and grateful! The place is pleasantly decorated and comfortable. The service was attentive and efficient. The food very well presented and executed and of top quality ingredients. If I had to be critical I would only say I would have expected more interesting and possibly unusual flavours combinations, given that the menu is quite limited (which is not a bad thing) and certainly sounded more exotic than it in fact was. But certainly a very accomplished operation, well conducted and I would not hesitate to recommend it and return. Fab restaurant, fab food, fab style! Stylish interior and very friendly service. Food delicious - scallop starter and lamb main course. The lamb looked small but was actually plentiful - rich and luscious flavours and great selection of vegetables and purees which enhanced the main course - you would almost call it a deconstructed vegetables selection. The pork ban bau rolls and chicken were again flavourful and excellent. Would highly recommend and will return even though live 90 minutes away. Hi another enjoyable meal only let down by my friend's fillet steak being tough - this was replaced and not charged for. However, it is disappointing that the quality of the supplier's meat has fallen because this is the most expensive item on the menu and needs to be the quality it has been on a previous visit. Good food, pleasant environment and efficient service. This was the second visit in three months and we will definitely be coming back. The staff were friendly and attentive and the food was fantastic as usual. I'm looking forward to the return of the tasting menu at some point in the future. Superb place for dinner, outstanding service, fantastic food. Australia- by far the best meal out in every sense. Delicious Sunday Roast Lunch raised to fine dining level. Booked restaurant for quiet birthday treat. Easy to book on line. Staff were very helpful and attentive and explained how the menu worked. The restaurant doesn't want to be known as a tapas bar but that is effectively how it works but at a nouveau cuisine level. Quiet. Would recommend but with a good bottle of wine can be rather expensive. What an amazing place. As soon as you enter, the customer service and friendly atmosphere is clear and of high quality. The food speaks for it's self and is worth every penny! It was different to our normal eats, but a refreshing change. I did find the menu a bit confusing but with a little help mastered it. The wine I had was superb overall a bit on the pricey side. We were wondering what to do on a Friday night and decided to go on a whim. The menu had changed from the previous visit and consisted of a tasting menu which we shared between the two of us. Each of the 9 plates was served by knowledgable friendly staff and were nothing short of fantastic. This place punches well above its weight and should not be missed. We had a very nice dinner in this restaurant, a lot of gluten free opportunities. Nice music, friendly staff. Recommended! 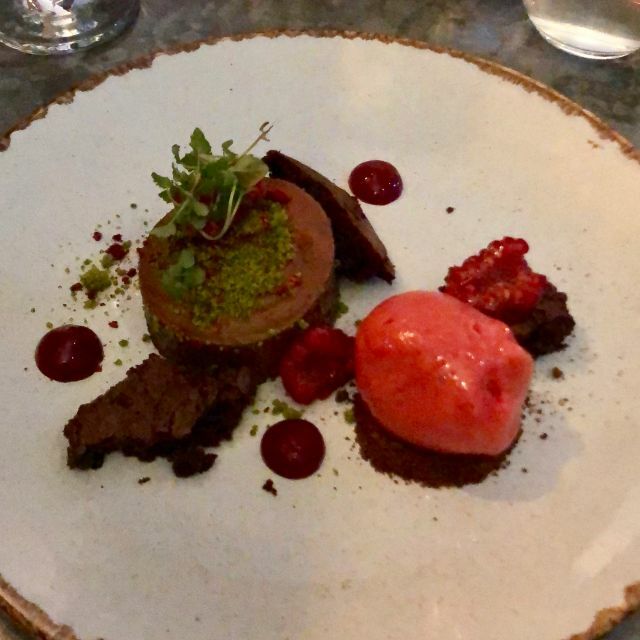 Did "Raid the Larder" on Sunday night for the fixed price menu, where you have a choice of whatever is left in the kitchen at the end of the weekend. We arrived early to get maximum choice , around 6.30. Food was delicious and beautifully presented. Service was friendly but still very efficient and attentive. Excellent wine selection (we had the False Bay Pinotage). Super meal and great value. The food was cooked to order, was tasty and was beautifully presented. We had four dishes each (each was the size of a starter) which came one after the other, as four courses, so we could enjoy them and savour them. I also enjoyed a very good blackcurrant frangipan with honey and yoghurt icecream which again was beautifully presented. The waitress was friendly and delightful and had a lovely manner and we were well looked after. We had a special evening and would love to return. 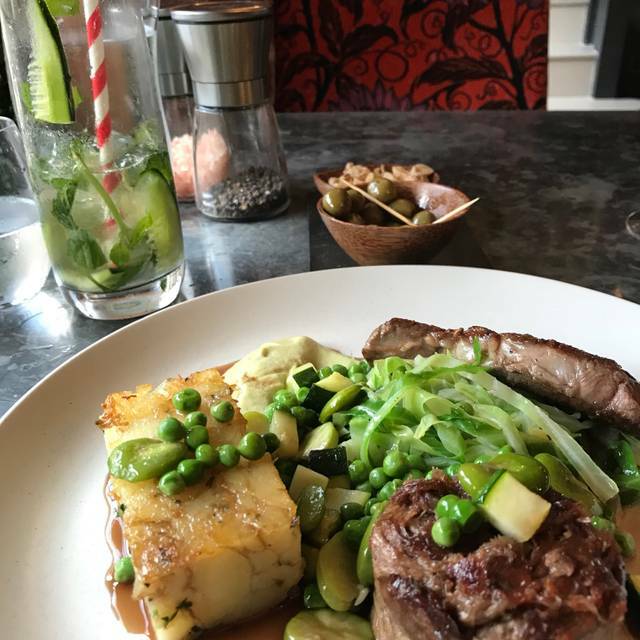 I never miss the opportunity to dine at the wonderful Victuals & co. From the moment you walk in you know you are going to have a fantastic evening. The staff as superb, the decor / lighting is spot on and the food from Chef's kitchen is incredible. You always want to come back again.